Suppliers of Lehr belts. 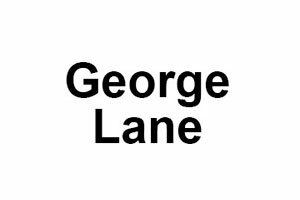 Established in 1878, George Lane & Sons is a premier manufacturer of woven wire conveyor belts. As the business has grown, we have diversified to supply into many different industries which requires us to constantly find new and effective methods to meet customer requirements. We are very proud of our reputation for high standards of manufacture, reliability and customer service and in January 2012, we became an ISO 9001 registered firm.